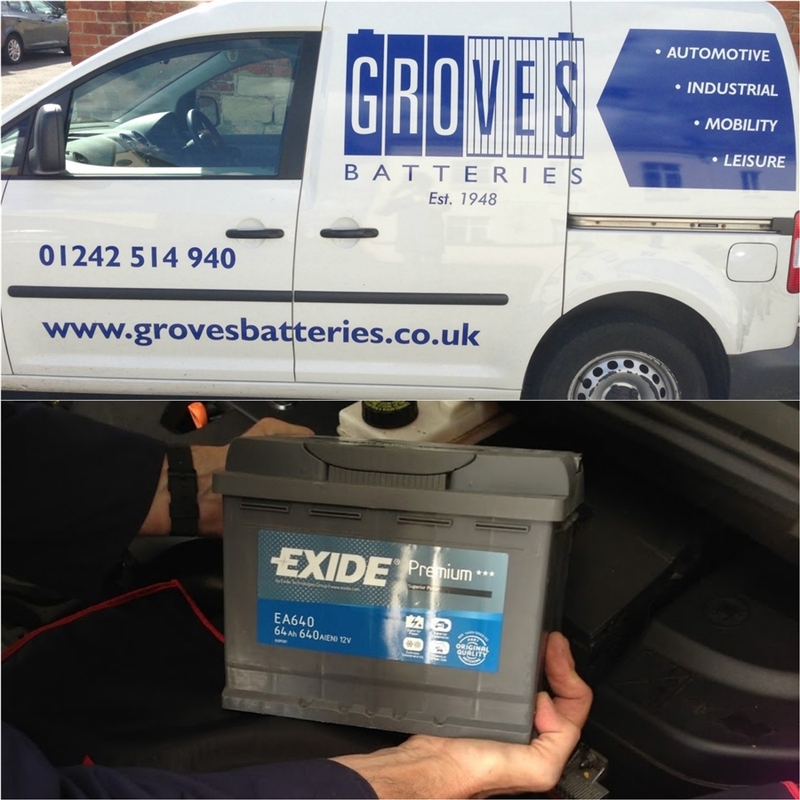 With our call out service, you get a fully trained staff member at your door to change your car battery - completely hassle free AND cheaper than any other breakdown service. You will get all of the features included in our fitment service plus free disposal of your old battery. This service can also go together with our Loan & Charge service. Also includes our full Starting Test. If original battery is found not be at fault, we will refund the cost of the new battery. We can also supply an emergency same day callout service, all for the same price. This is dependant on many factors so availability is not always guaranteed. Please call us if this is something you require.